For all Michelle Meleo Online products, We guarantee that your online shopping experience with us is completely safe and secure and provide an https secure link for all payment processing! PURCHASE A GROUP OF PRODUCTS & SAVE MONEY! Michelle is also a proud Hay House affiliate! 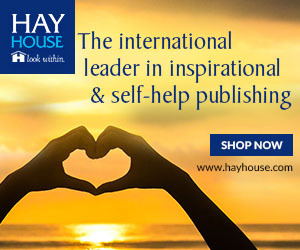 To shop the Hay House, site, click the link below!